Taser International, makers of the well-known electrical weapons by the same name, revealed on Thursday that it has acquired two technology companies with the goal of creating a new artificial intelligence group called Axon AI. Taser’s acquisitions include Dextro, Inc., makers of a computer-vision and deep learning system that makes visual content in videos searchable in real-time, and the computer vision team that was part of Fossil Group's acquisition of wearable maker Misfit in late 2015. The Fossil team, Taser says, includes machine-vision researchers focused on improving the accuracy, efficiency and speed of processing images and video. Although best known for its weaponry, Taser also makes body-worn cameras that are becoming increasing more popular with law enforcement. 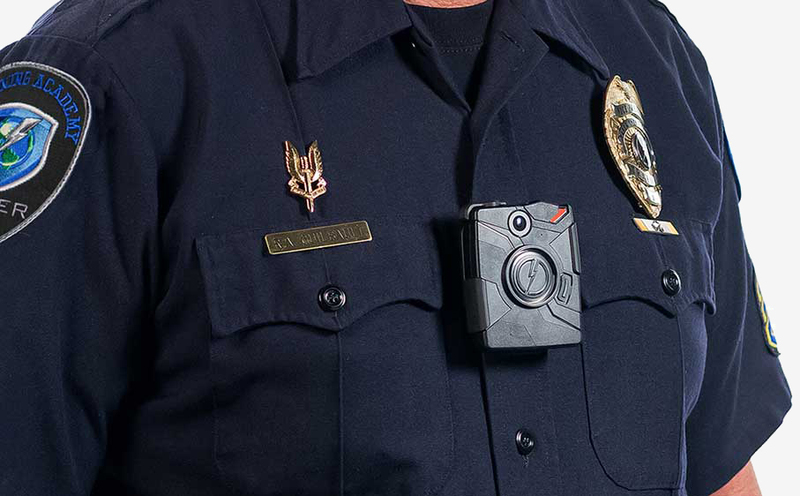 The acquisitions, the company says, will help broaden its Digital Evidence Management System by allowing customers like police departments to gain more insight into the videos, photos and audio captured by body-worn cameras in the field. In other words, Taser is rolling all of the smarts into a system in which you’ll be able to search for keywords and find relevant bits of video in an instant versus having to manually comb through hours upon hours of body-cam footage. This, in turn, will lead to greater efficiency as it relates to providing video for public information requests, court submissions, casework and so forth.